Home / eBooks / Nine things to consider when labelling a product. 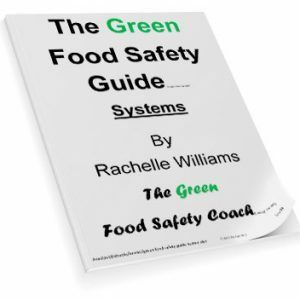 This eBook is a quick guide to the type of issues that each food manufacturer must consider when labelling their products. In Australia, the Food Standards Code requires that all prepackaged food products must be labelled as required. 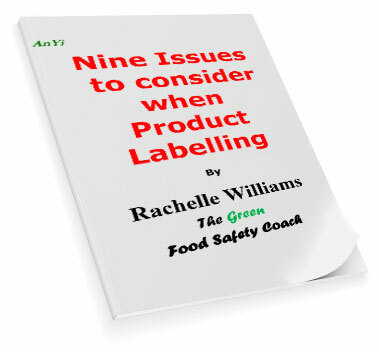 Other countries have similar law.This eBook is a guide to nine of the most significant labelling requirements. 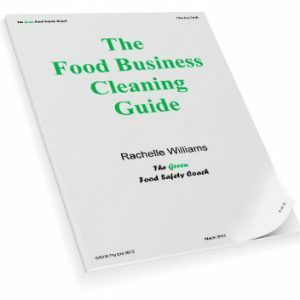 It includes; additives, allergens, date coding, ingredient listing and much more.